I went to the Freer Gallery to see the Sōtatsu exhibit today. Here’s my compressed 411 for you: Some 400 years ago in Japan, this guy, Sōtatsu, was an amazing artist and craftsman. He decorated papers and fans and told stories with ink and paint and foils. He did prints for poetry scrolls and made beautiful panels. He used the medium like nobody else and influenced eastern art. All the credit went to his collaborators and students. He disappeared for centuries. My point isn’t about his struggles. He did okay for himself. My point is that he was a master. He was able to accomplish masterpieces because he worked on his craft. He was great and memorable for hundreds of years because he worked to learn. He experimented, refined and improved his art. So here I am tonight, slogging and slurring through post number 30. I’m writing because I am faux-working at my craft. Really, though, I’m just a punk. I’m writing without the care and effort and path to improvement of Sōtatsu and his disciples. I’m just putting a notch in the gun. X’ing today on the calendar. Did it. Done! I still believe that forcing myself to write every day makes me a better writer. At least it makes me faster. But to really be better, I need to focus on making my actual work better. I’ve been publishing and moving on, when I would learn more by going back, editing refining and reflecting, and maybe throwing some away. This is a raw idea and I promise (myself) that I will return to this tomorrow. 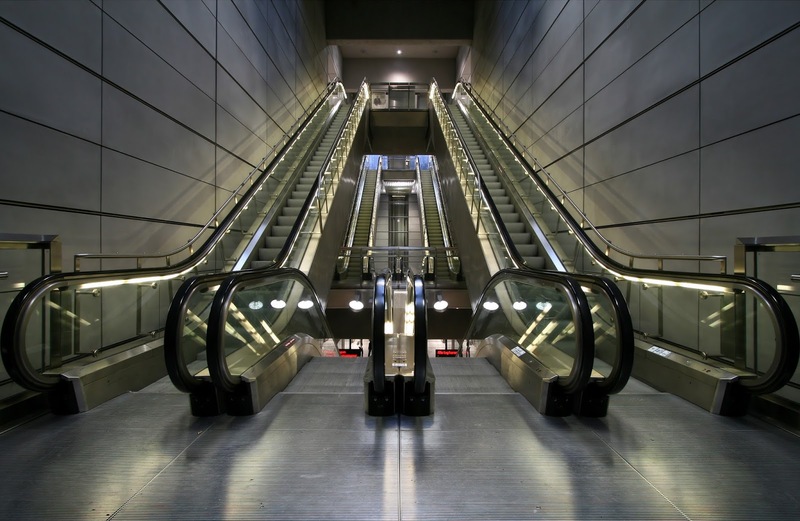 I need to get on an escalator to improvement rather than the moving walkway that drives me across the same level. Thank you Sōtatsu for tweaking this punk.